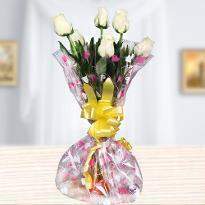 The natural beauty and the aura of the flowers can spread joy whenever they are presented as a gift. 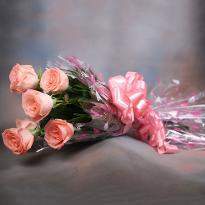 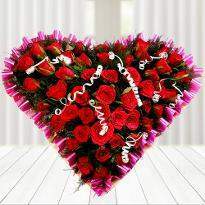 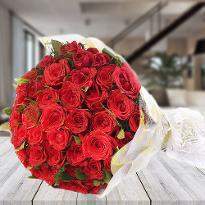 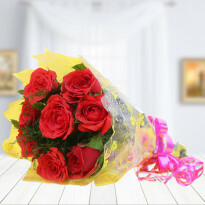 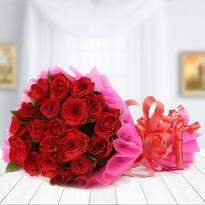 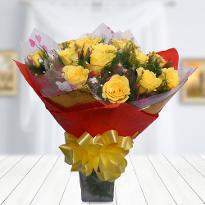 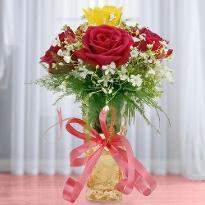 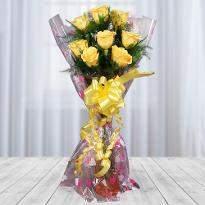 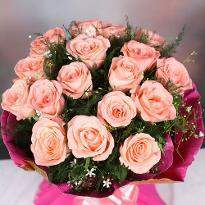 A bouquet or a bunch of flowers when order and delivered from our online website can bring a cute and loving smile. 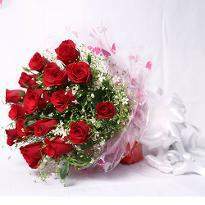 Flowers also work wonders when it comes to nourishing your relationship with near and dear ones. 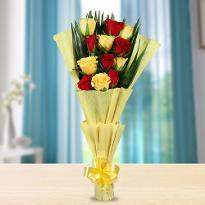 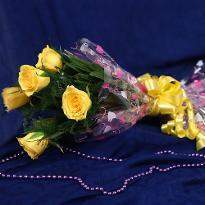 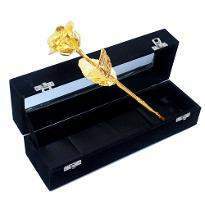 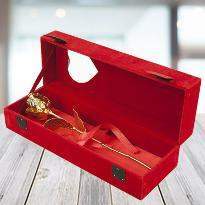 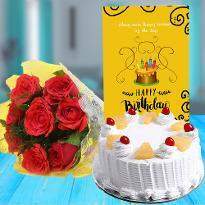 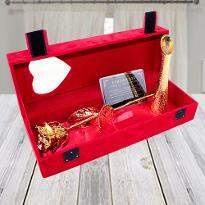 Gifting flowers is a perfect way to express your love and affection towards your special one. 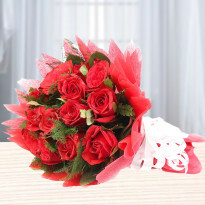 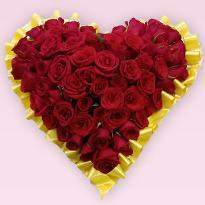 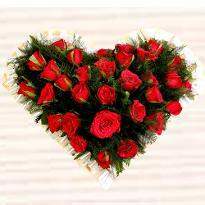 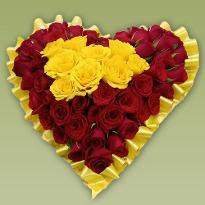 So spread the fragrance of love and the beauty all around with the help of online flowers delivery in Qadian. 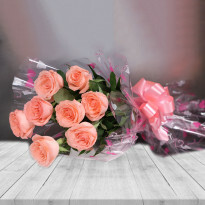 Products in this category have been rated 4.9 out of 5 based on 569 reviews.